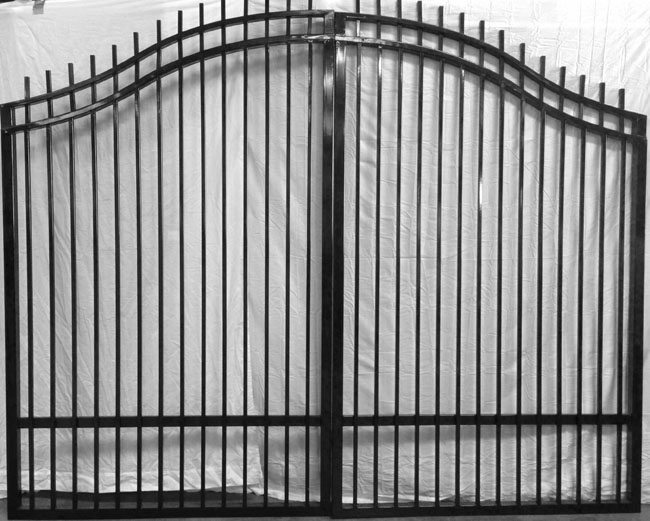 We have a nice selection of driveway gates. 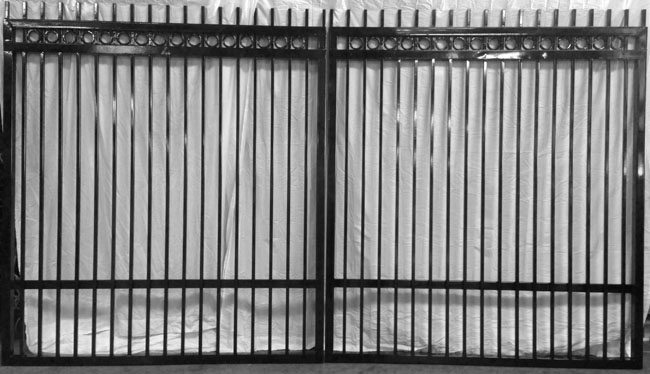 We have standard sizes and styles that we keep in stock. 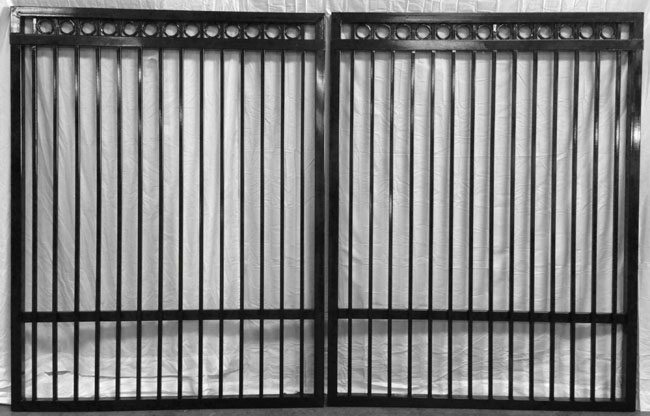 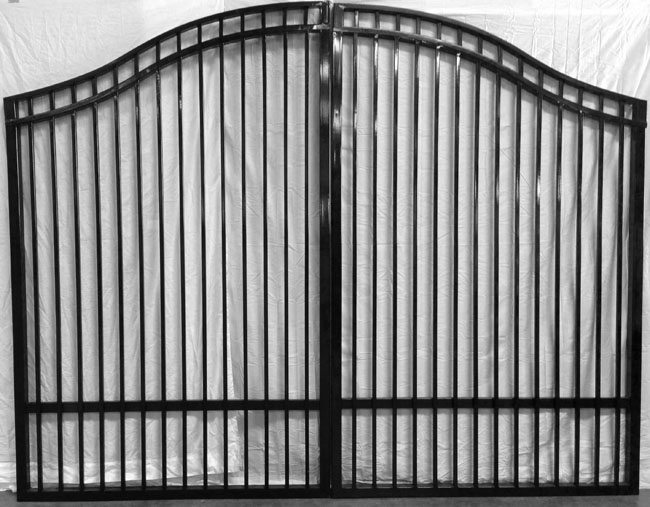 We also have the capability to manufacture any style gate you choose along with your custom plasma cut logo. 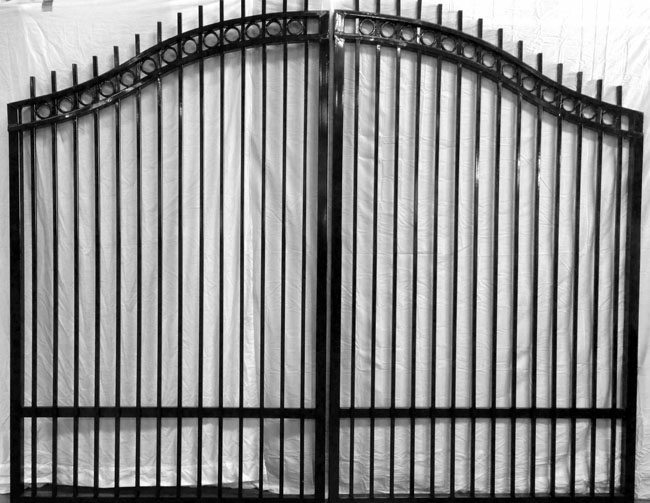 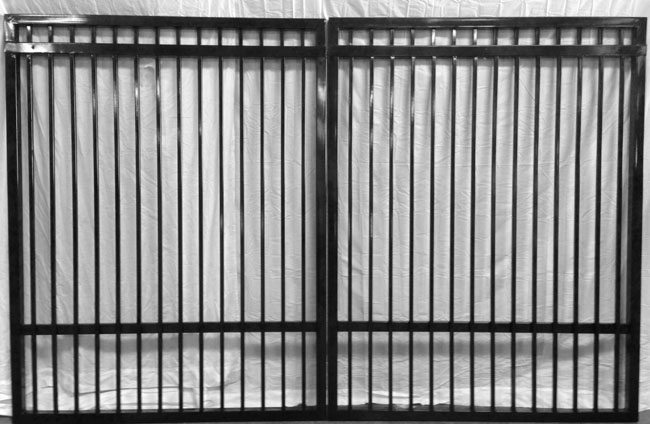 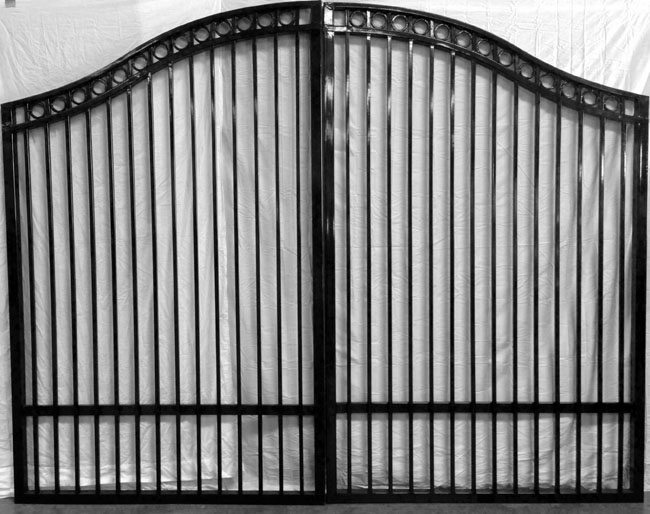 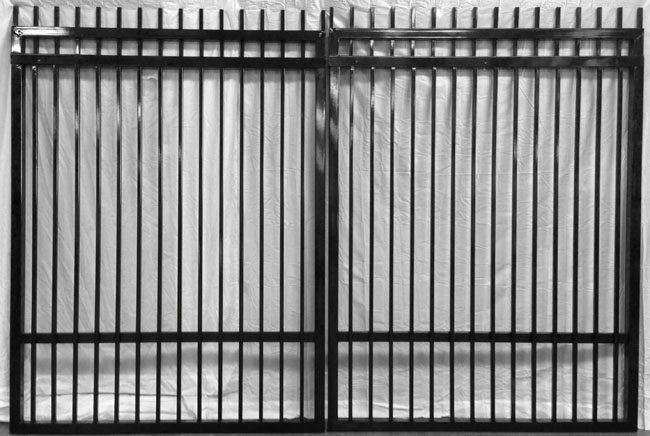 Our custom gate manufacturing can save you 50% over local manufacturing.